The East African Land Administration Network (EALAN) annual meeting was held from 10th July to 12 July in the Kenyan capital Nairobi at the Regional Center for Mapping Resources for Development (RCMRD) which is a member of the network. The EALAN network is moving every year among member countries. The main objective of the network is to create a forum for knowledge and experience sharing. During the meeting several research outputs were presented from staff members of member institutions. The network includes land administration institutions from Burundi, Ethiopia, Kenya, Rwanda, South Sudan, Tanzania, and Uganda. ITC from the Netherlands is also an honorary member of the network. 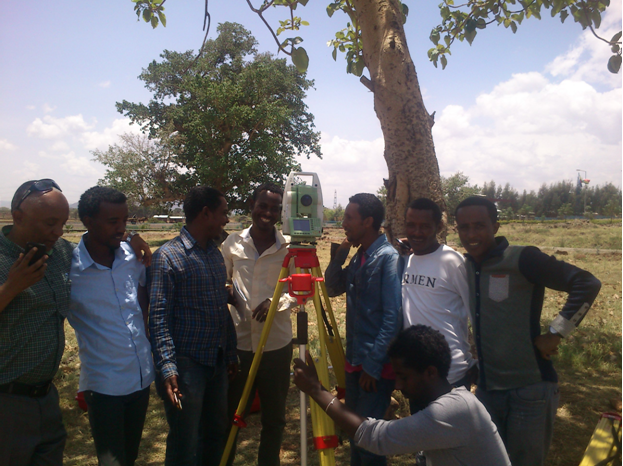 Next year’s meeting shall be held in Bahir Dar University, Ethiopia.